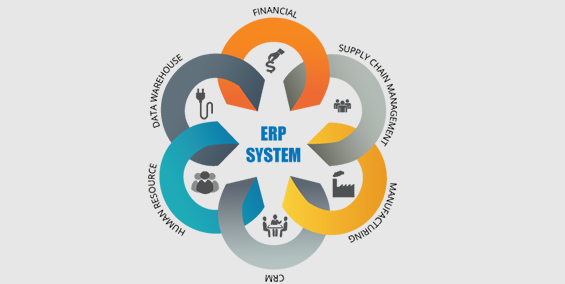 PrimeNumerics is a Management Consulting & Enterprise Solution provider with niche, comprehensive and forefront capabilities in analytics and enterprise solutions. We focus to be a trusted partner and strategic technology advisor to our clients. We provide leading solutions, innovation, and distributed delivery models that empower customers to run their businesses efficiently, enhance and improve their operations and dynamically shift directions as their business needs change. Our business is purely based on client relationships that are driven by value and shared goals. We act as your partner in delivering real world business and IT solutions to your real world business challenges/issues. We work with our clients very closely to reduce cost, complexities & risk while improving operational efficiency & accelerating business growth through improved fact based decision making at CXO level. Our experienced consulting and support team has the depth, strength, and industry expertise to deliver the high-quality, cost-effective solutions you need. We help our customers realize the greatest return on their investments with its best practice approach, solution, or engagement model. Mr. Akash Mavle, Young and dynamic business leader, Co-Founder and CEO , brings in more than 18 years of experience in spanning ERP, Business Intelligence and Optimization solution coupled with formal education in Operations Research and Information Technology. Akash is credited with starting B2B marketplaces serving four Fortune 500 companies in the United States, Australia and Japan. An entrepreneur, a CEO/CTO, a faculty and a technical expert in IT are few attributes that describes this distinguished IIT Bombay alumnus. He has worked as CIO, CTO and CEO at various locations in India and US. He teaches entrepreneurship at SIBM, Pune as a visiting faculty. In last 13 years, he has started 3 companies, last company Solversa was sold to US company in 2007, Solversa had headcount of 100 people. Headed BI practice in US covering SAS, Microstrategy, Cognos and BusinessObjects. 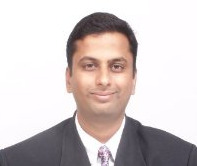 Mr. Sudhanwa Purandare is a Mechanical Engineer and has done his Master’s in Management. He is a PMP® certified Project Professional. He has a total experience of 20+ years, with 06 years in Mechanical Industry & 15 years in IT/ERP@ Consulting, Project Deliveries and Pre-sales/Sales Having worked at Sr. positions with global IT companies viz. IBM/PwC, Satyam and Accenture, he has travelled/delivered projects across the globe, in > 15 countries. He has played multiple roles in these projects, as a Consultant, Solution Architect, Project Manager, Delivery Head, Account lead/Program Manager.